Your unique 3D printed insole for skiing. Tailor-made for your feet only. Add your personal fit to your ski boots. Using your full plantar surface of your feet to transmit your power to the skis, your skiing will become less fatigue, more powerful, more precise. Your sporting goods retailer takes a precise 3D scan of your feet. 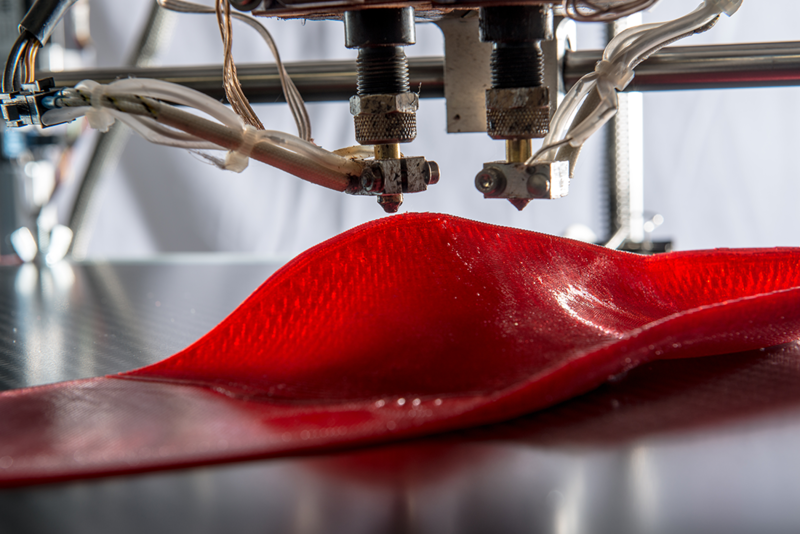 We will 3D print the insole with your perfect personal fit. Once scanned feel free to reorder online more insoles. Tuned for your preferred sports. On the top the insole perfectly matches to the fit of your feet. Your position in your boots will always be perfect. Your power will be transmitted well distributed throughout the entire plantar surface of your feet to the boots. 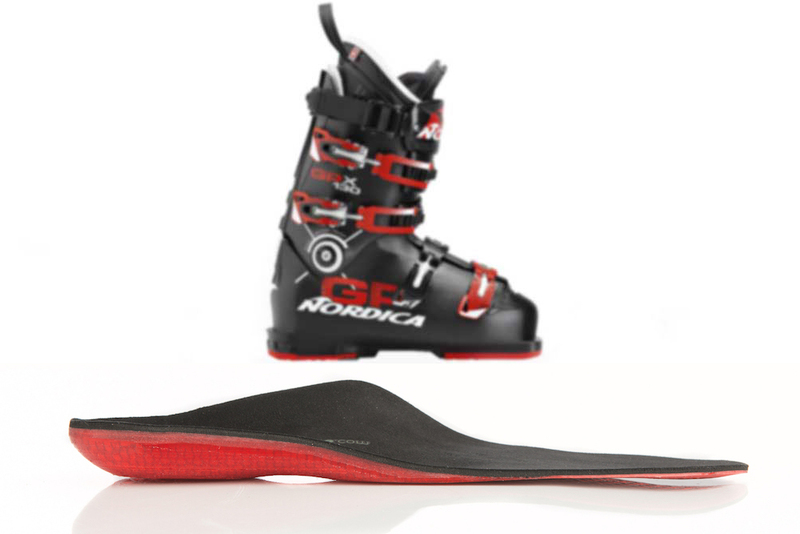 On the bottom the insole lies flat in your liner to prevent any tilting movements of your feet inside your ski boots. 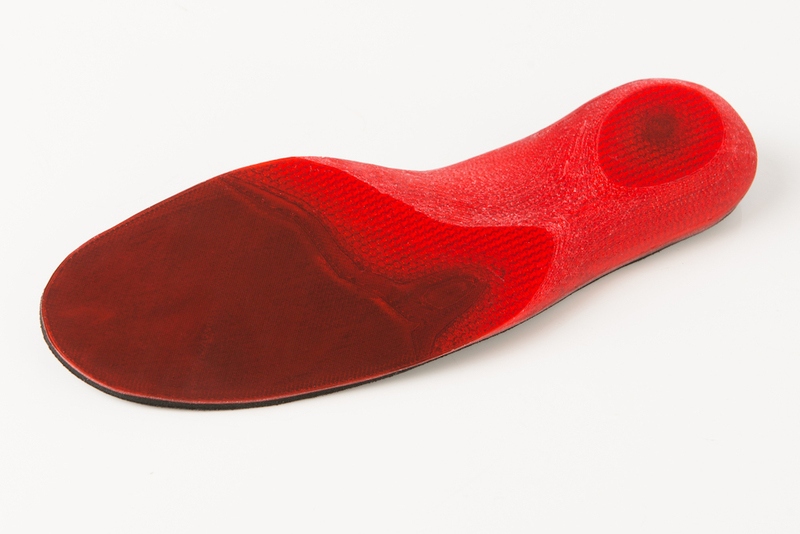 Thanks to the particular inner structure of the 3D printed part the insoles keep your feet warm. Your personal fitting chassis will be 3D printed with a flexible thermo plastic material. For your comfort we add a high end damping layer and a sweat absorbing comfy top layer. High quality materials well proved for orthopedic insoles and elite sports.